A BREATH OF ELEGANCE, this extraordinary BUNGALOW has a balance of quality & beauty. 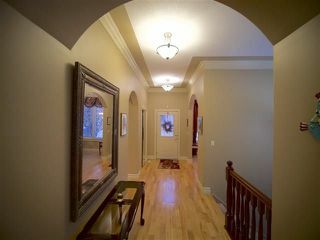 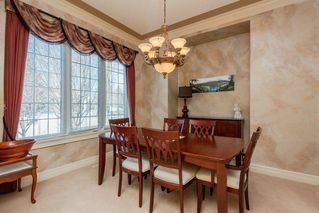 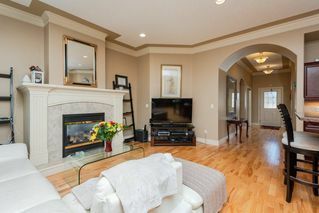 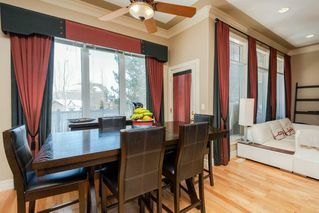 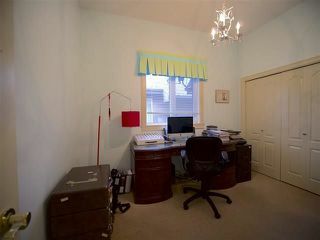 The entrance is instantly appealing with a Large Dining Area by the front entrance leading to a gorgeous great room concept with accent on detail including 12 ft ceilings with crown mouldings. 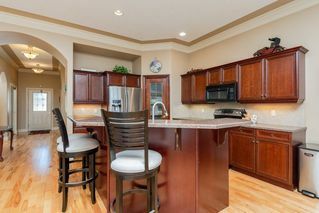 Spending time in the kitchen is a pleasure! 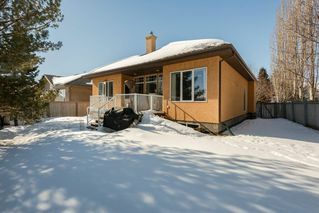 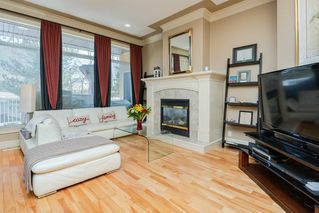 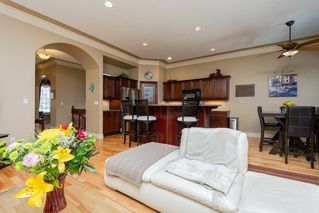 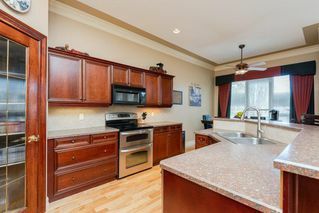 with Espresso Maple cabinetry, large central island & breakfast bar overlooking a spacious living room warmed by a gas FP. The dinette leads to a generous deck overlooking a fenced back yard. 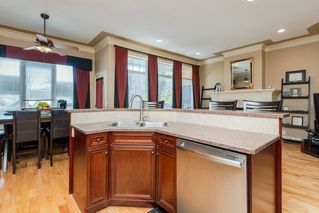 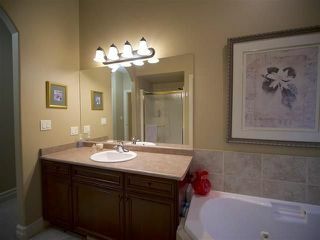 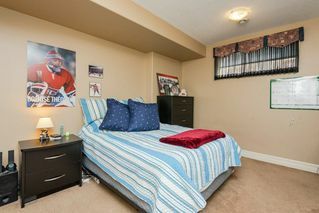 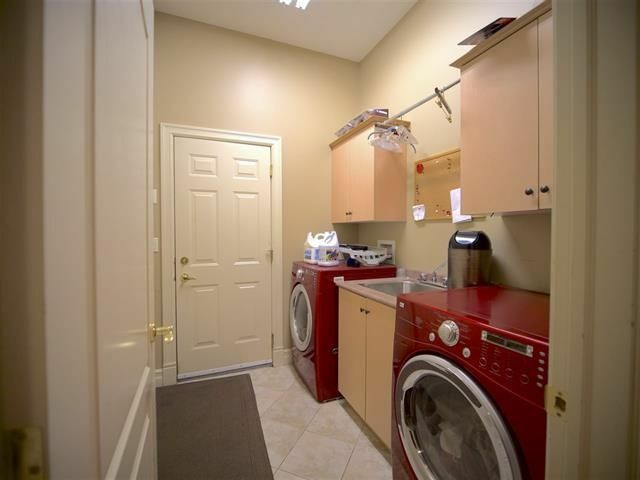 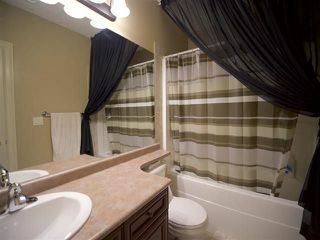 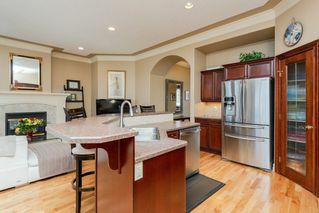 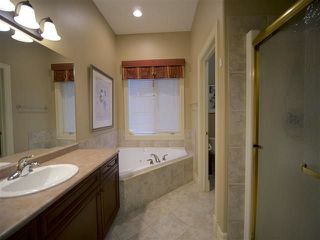 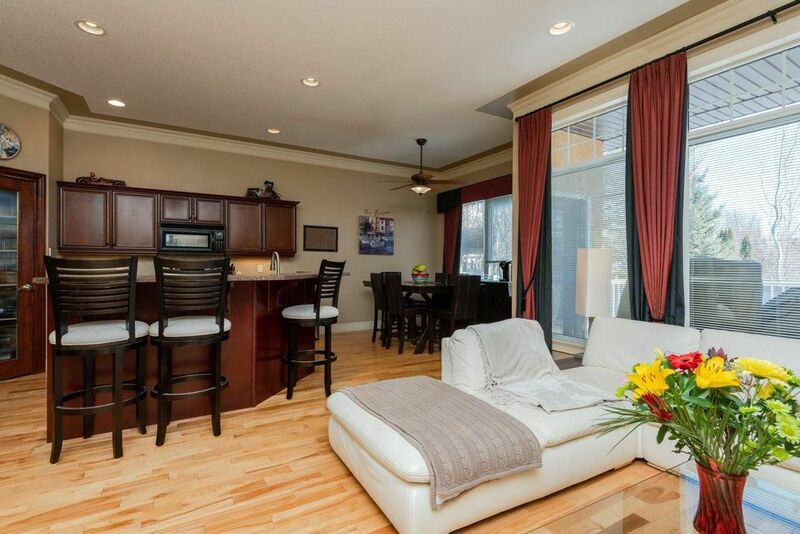 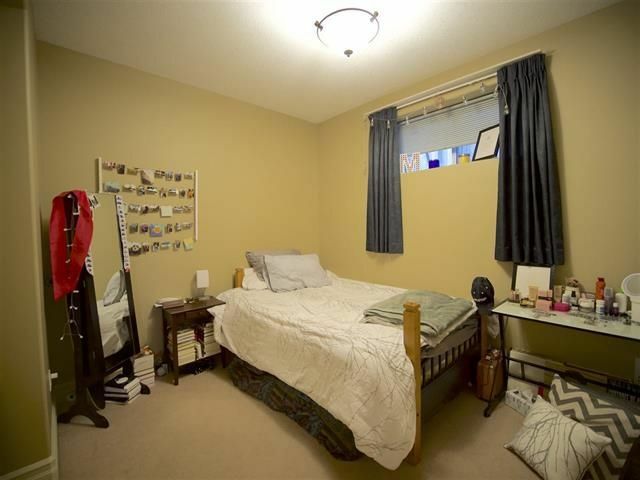 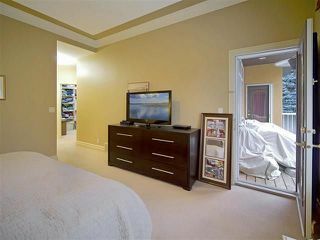 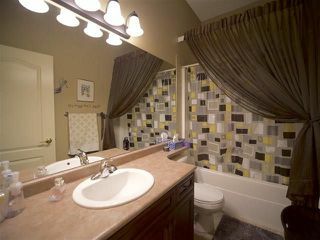 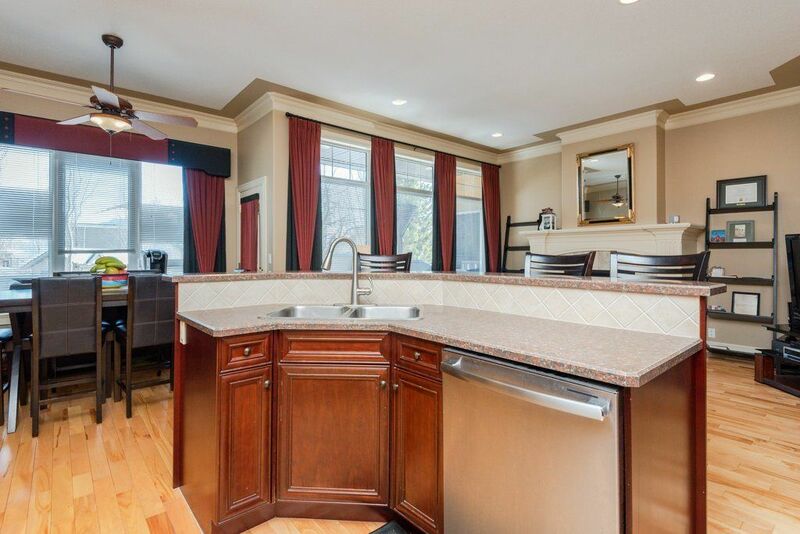 Take note of the FOUR bdrms including the KING SIZE master suite offering a 4 pc Jacuzzi bath & huge walk in closet. 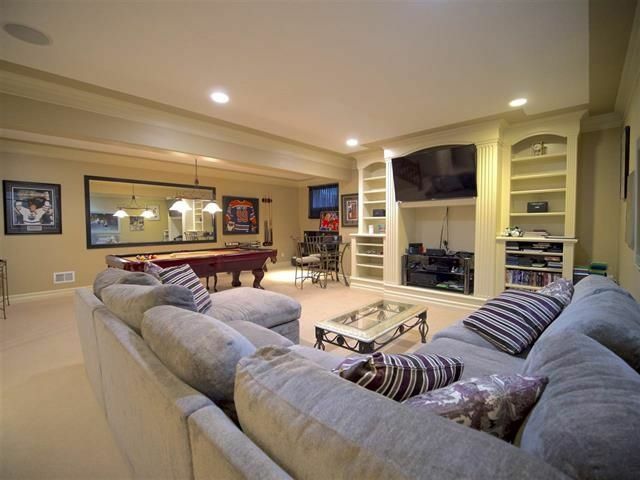 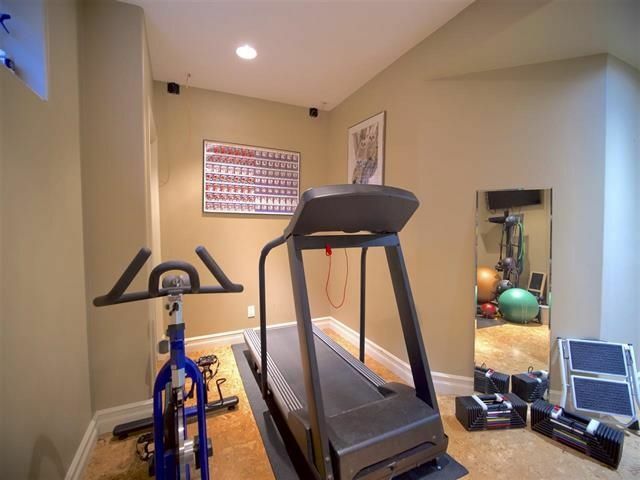 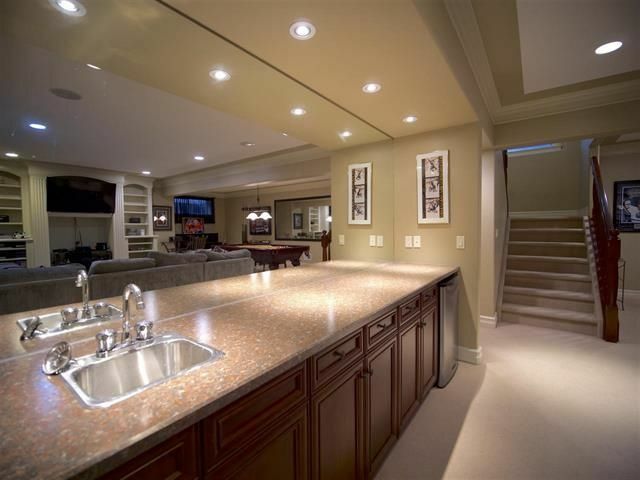 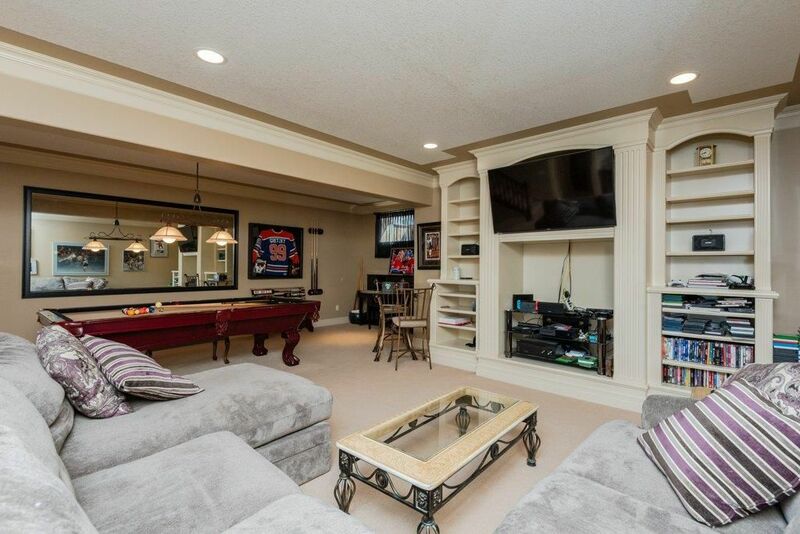 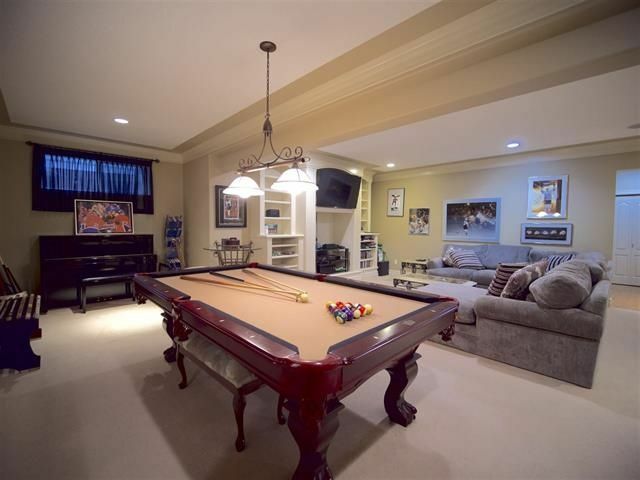 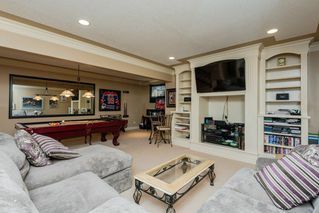 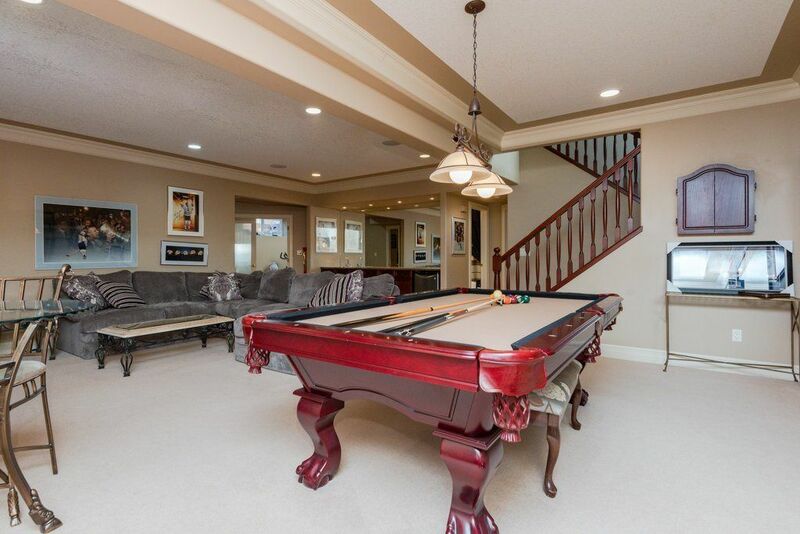 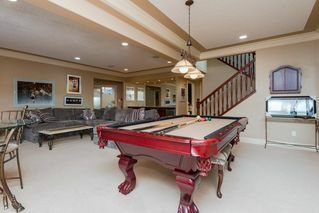 The basement is FULLY DEVELOPED with a large entertainment area, wet bar & media area for game night. 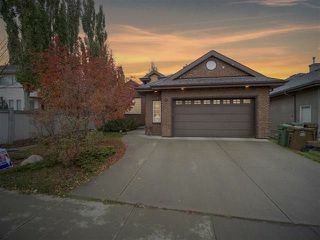 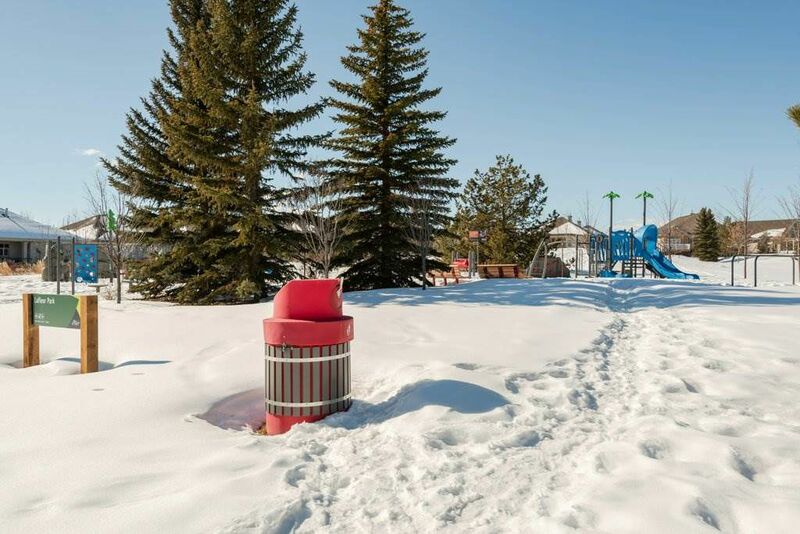 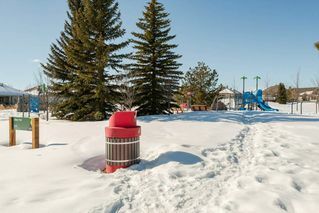 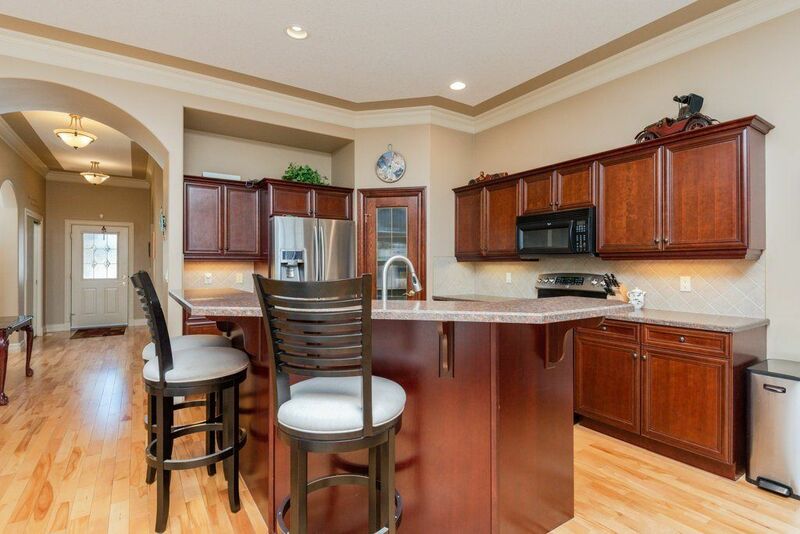 This HEREDITY built DREAM HOME comes with many upgrades including crown mouldings, 12 ft ceilings, stainless steel appliances, HW flooring, pot & pan drawers, gas hookup, professionally fin bsmt & much more!